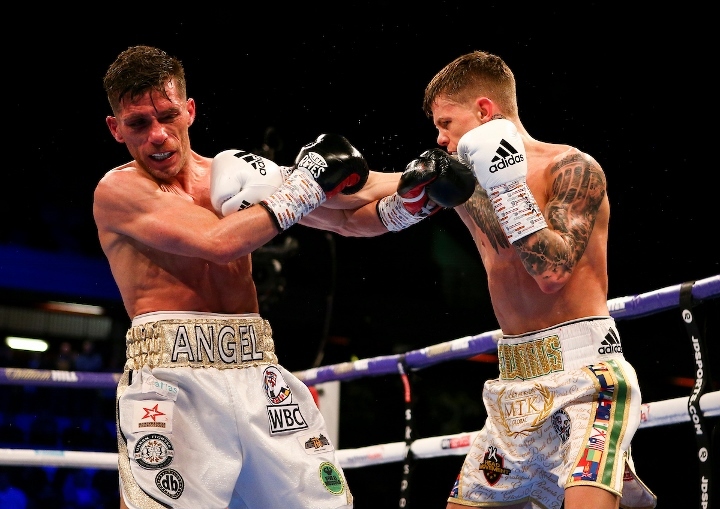 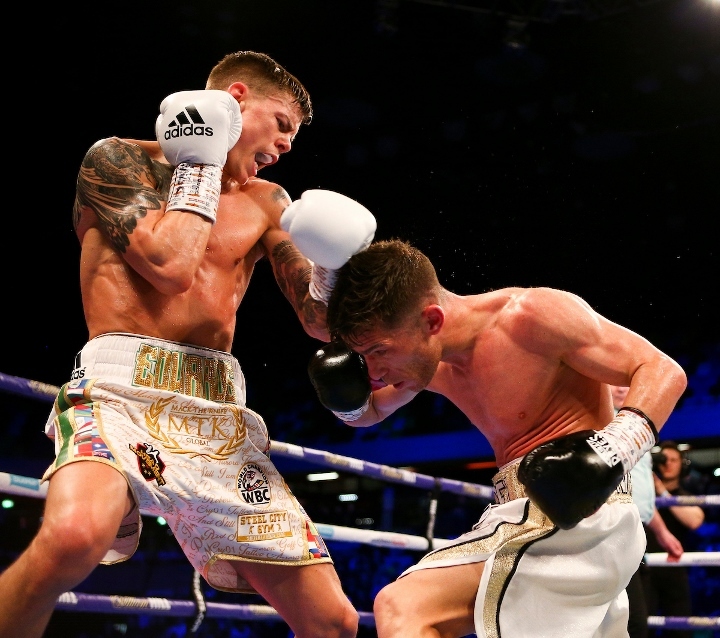 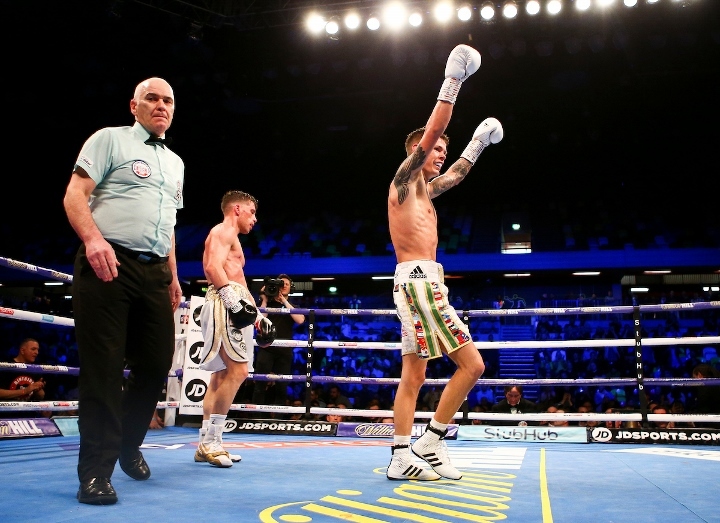 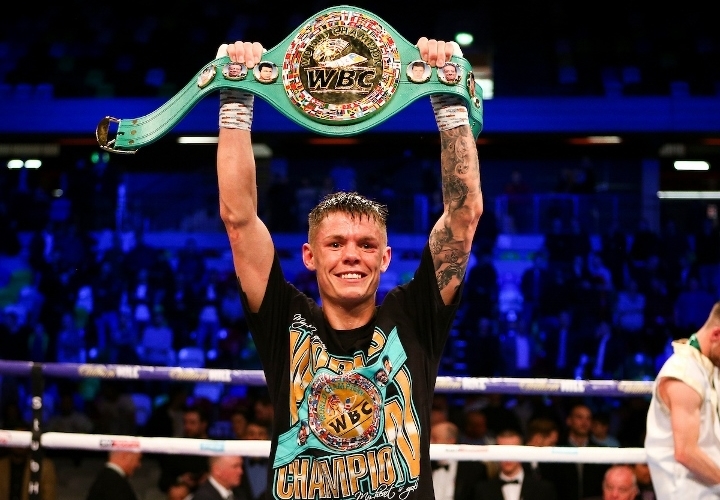 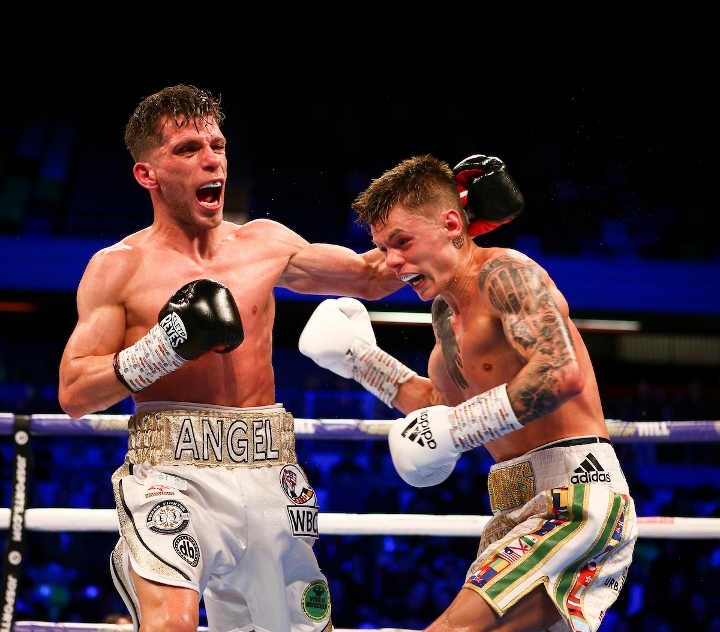 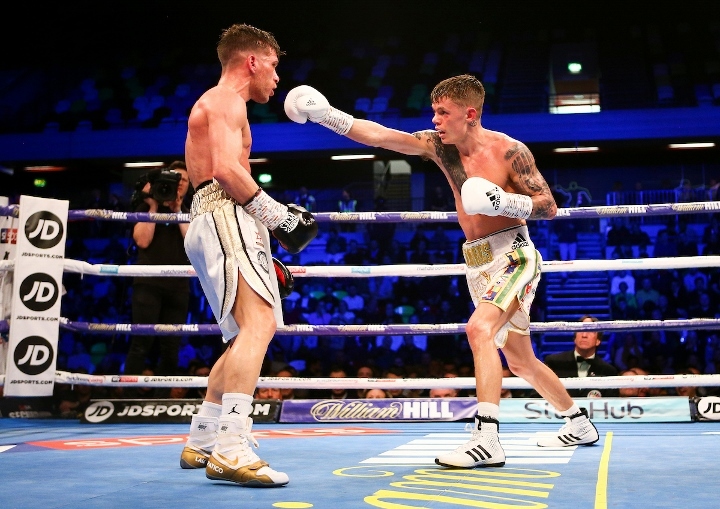 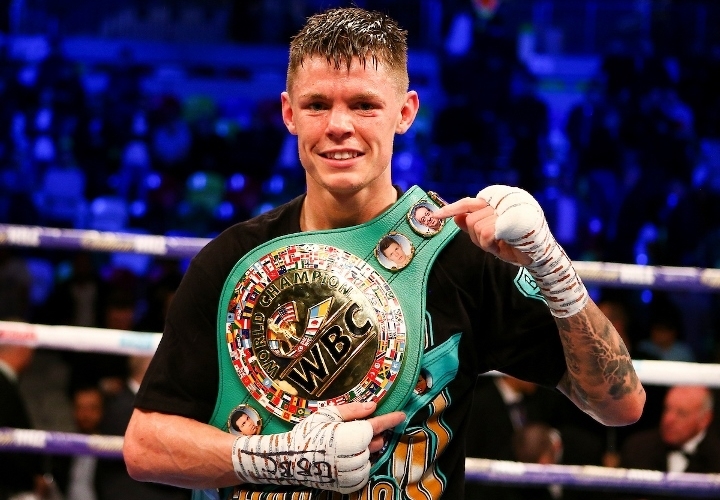 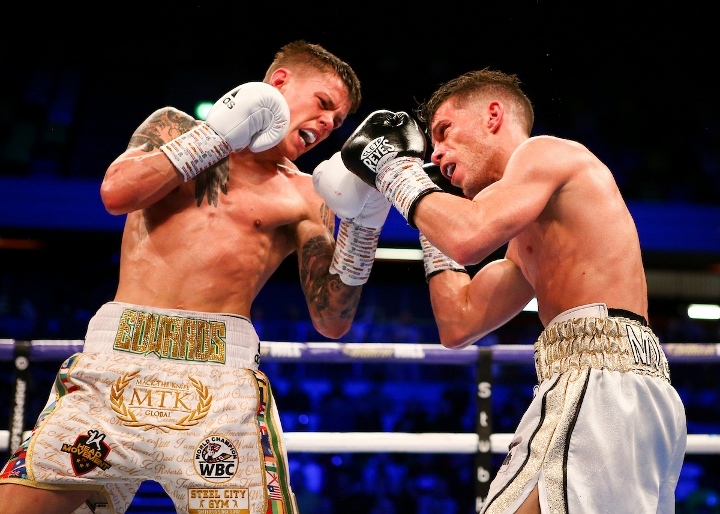 Charlie Edwards (15-1) successfully defended his WBC flyweight title for the first time with a painfully one-sided unanimous decision win over Spanish challenger Angel Moreno at London’s Copper Box arena. 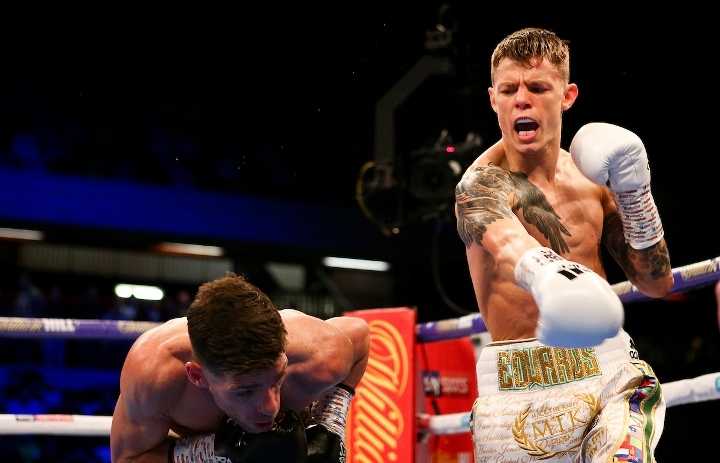 Edwards, who won the title with a stirring decision over Cristopher Rosales last December controlled the fight throughout in impressive performance, albeit against limited opposition. 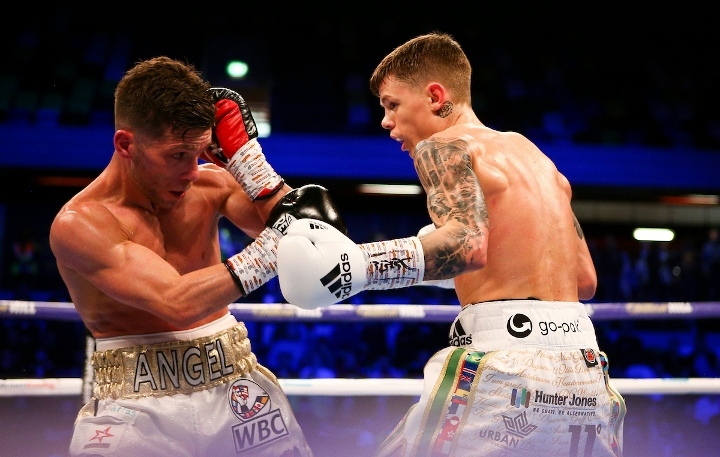 It was clear that Edwards was the superior boxer from the beginning, with the champion establishing his jab, controlling the distance and punishing the wide-open and much slower challenger with a variety of sharp hooks and uppercuts. 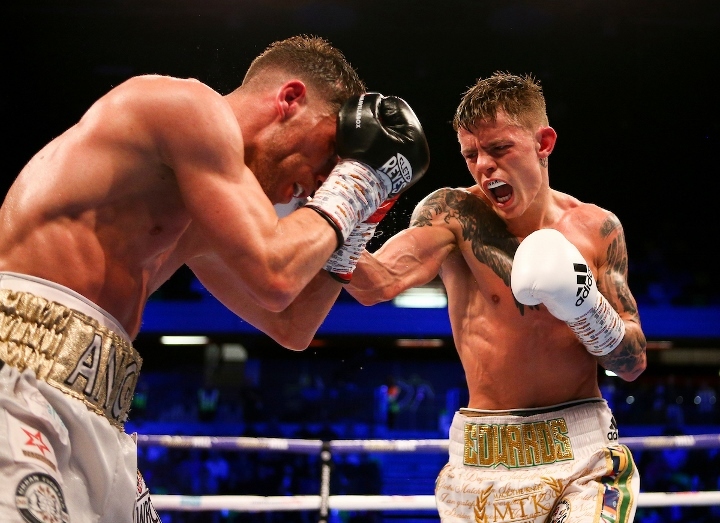 The crude Moreno - having little success at range - would attempt to rough things up when in close during several points in the fight. 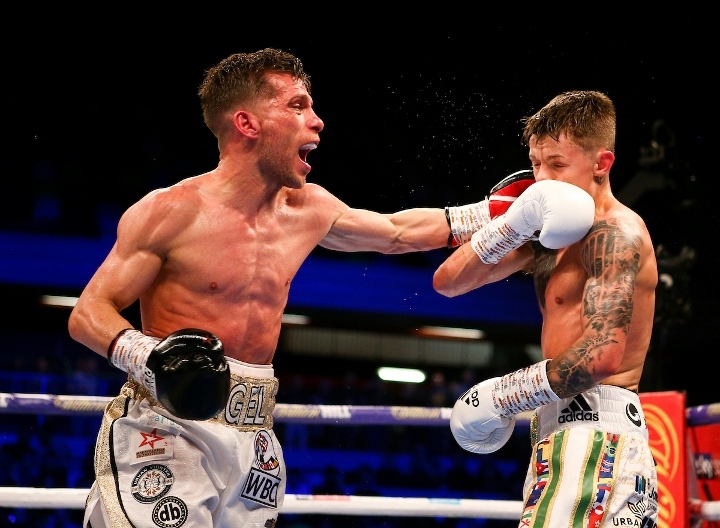 The extent of the mismatch became even more clear as the fight progressed and Edwards maintained that distance, peppered Moreno with double jabs and punished him with jarring straight-rights and nasty little uppercuts. 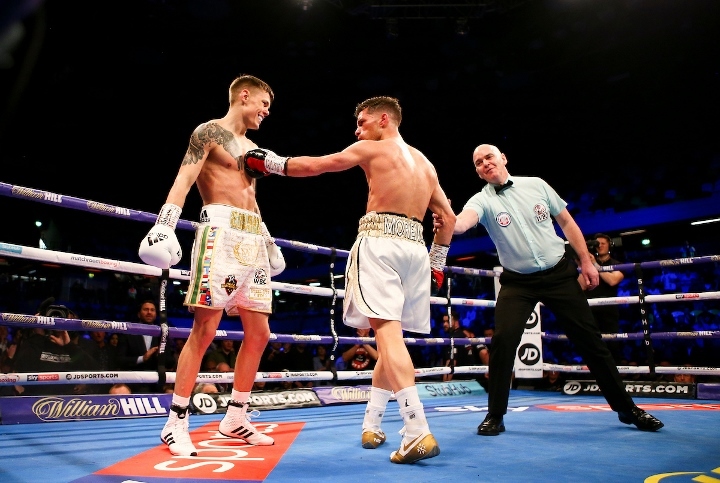 Edwards began to resemble a matador toying with a hopelessly pedestrian bull, finding time to showboat as early as the fourth session. 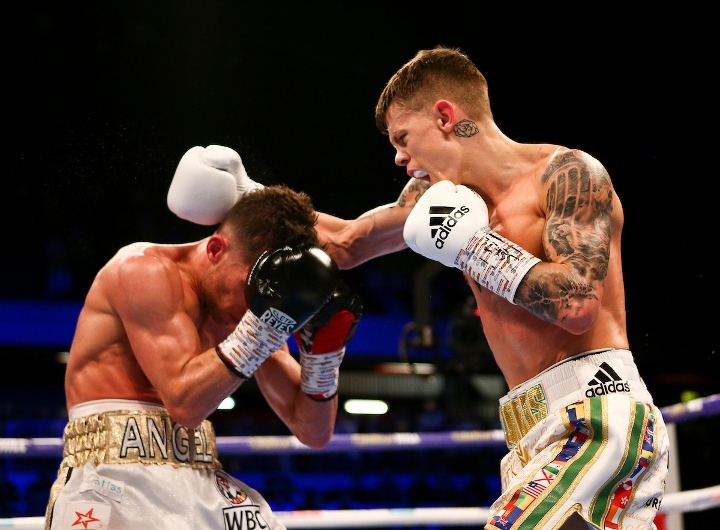 Very occasionally a left hook or body attack from the visitor would land as a reminder for Edwards to remain focused on the job. 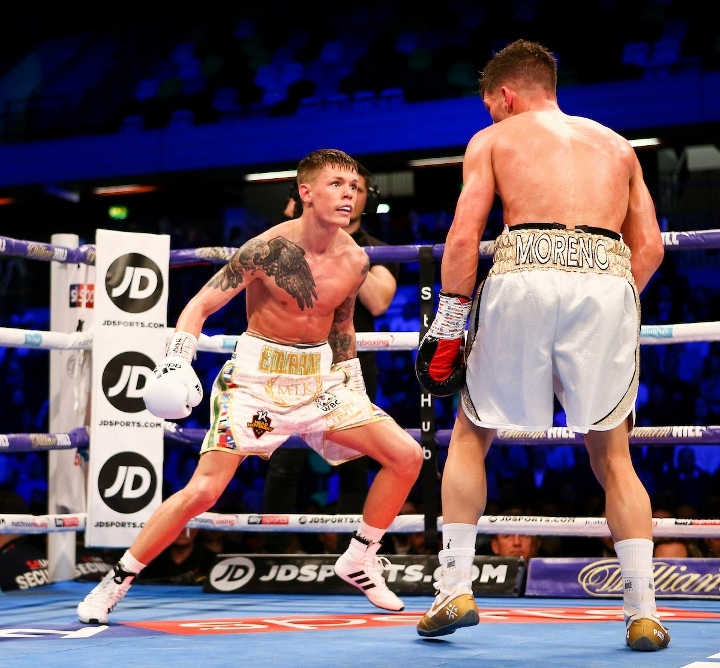 A right hand caught an onrushing Moreno in the eighth, correctly ruled a knockdown by referee Victor Loughlan. 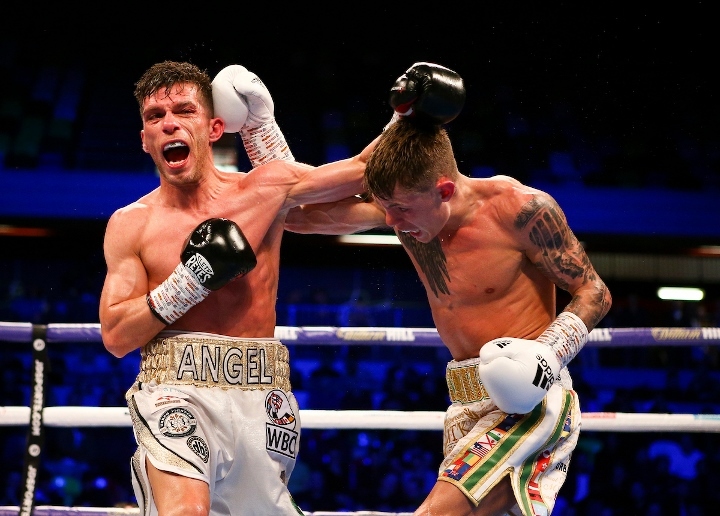 It was all the visitor - hopelessly behind - needed, but if the skill was wanting the heart was certainly not. 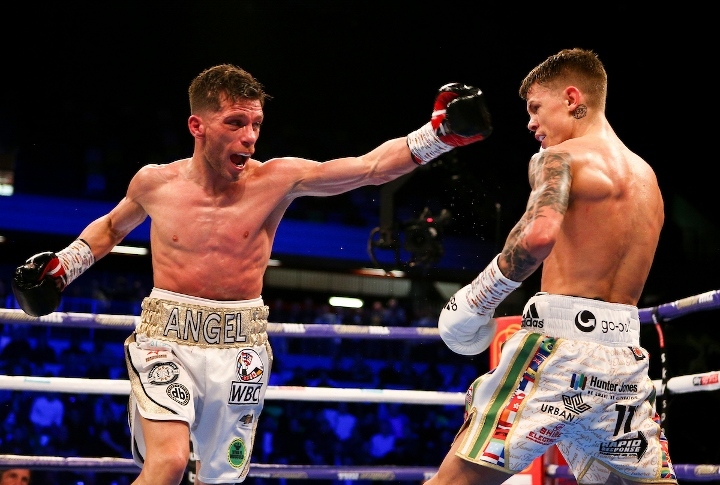 A well-timed right uppercut in the ninth session rocked Moreno, but he punched his hands together in defiance and marched on. 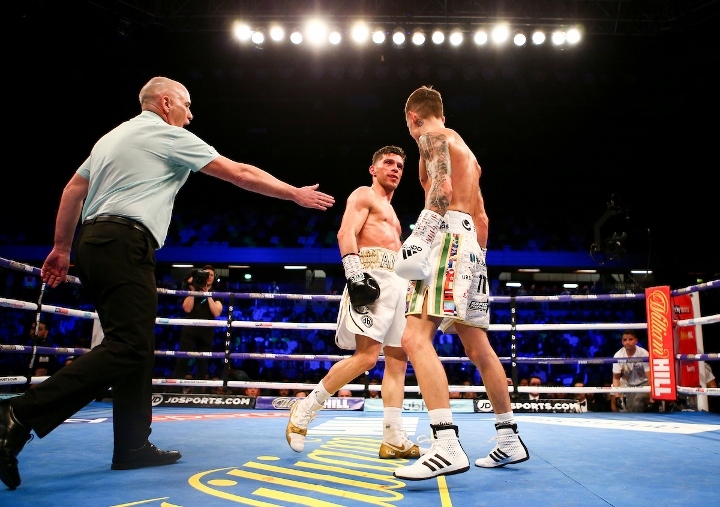 It was not a difficult match to score and the judges all scored the fight 120-107, with every round going to the champion. 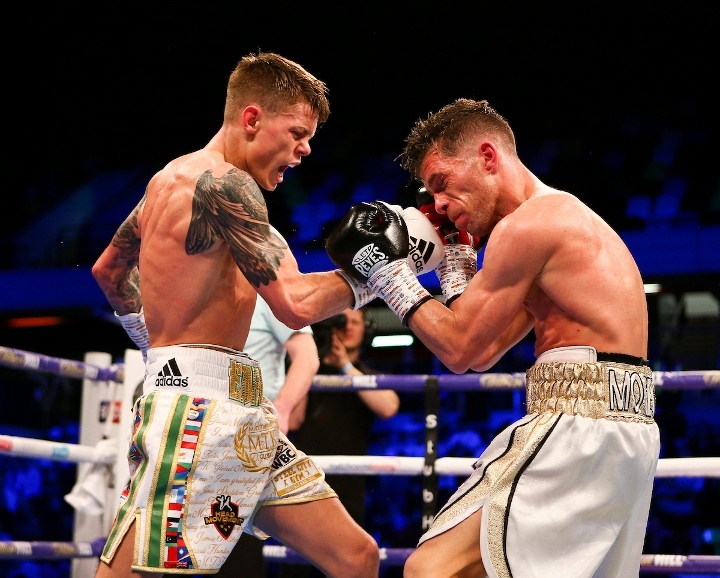 Moreno, now 19-3-2, was on a nine-fight win streak - all in his native Spain - since a decision loss when challenging Thomas Masson for the EBU title three years ago but they were all at a much lower level than Edwards. 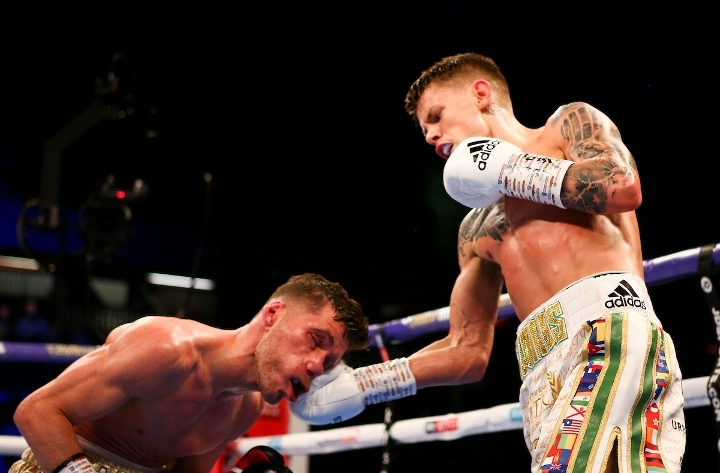 Edwards said afterwards that the fight was “about levels” and described the performance as “punch perfect”. 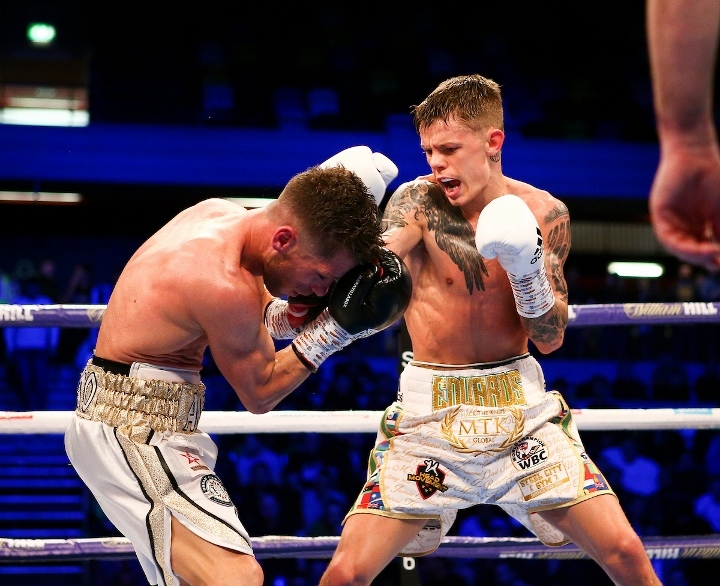 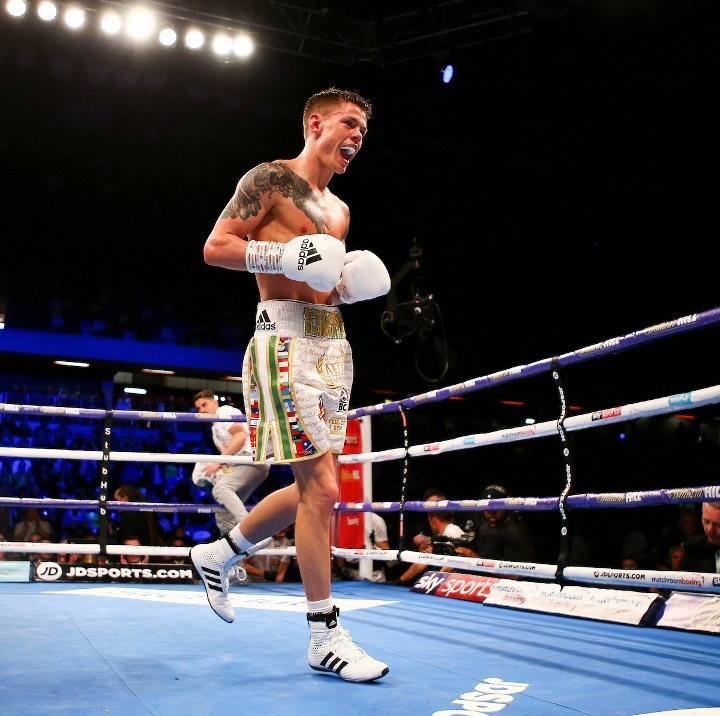 Edwards indicated a desire to unify the title but must soon turn his attention towards a future mandatory defence Mexican Julio Cesar Martinez, who knocked out Andrew Selby in a final eliminator.